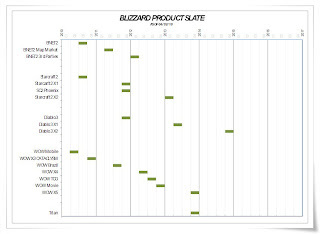 This is Blizzard’s top priority working timetable that depicts Blizzard’s working plan in the next 4 years. 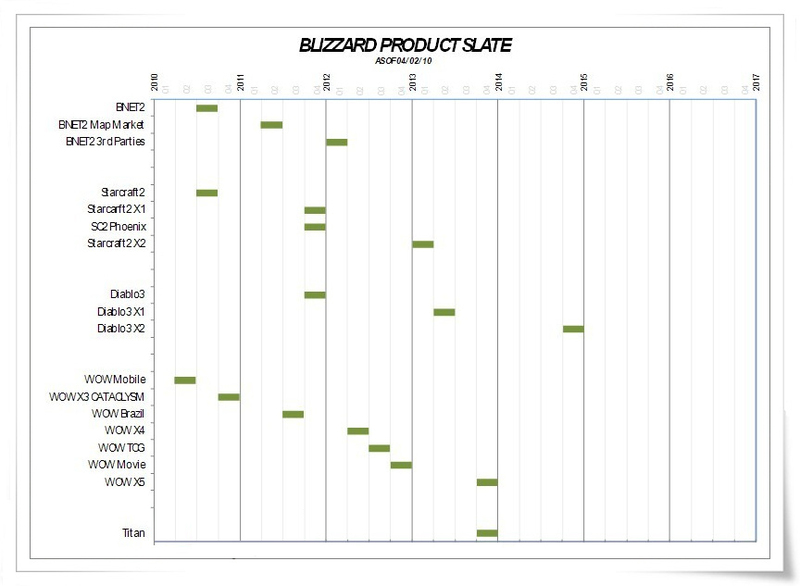 It looks like Blizzard China’s former general manager Ye Weilun has left Blizzard due to the confidential file leak only proving that this is actually real. What's up, its fastidious paragraph concerning media print, we all be familiar with media is a enormous source of data. It's awesome to pay a visit this web site and reading the views of all colleagues concerning this paragraph, while I am also zealous of getting know-how. Many thanks to the information on bod pod, not certain how accurate this tech is but beats scales anyday (may cost a lil far more mind you! positively quantity males. Females who rest around are observed as "sluts". It seems sort of unfair, and seems like a double standard.